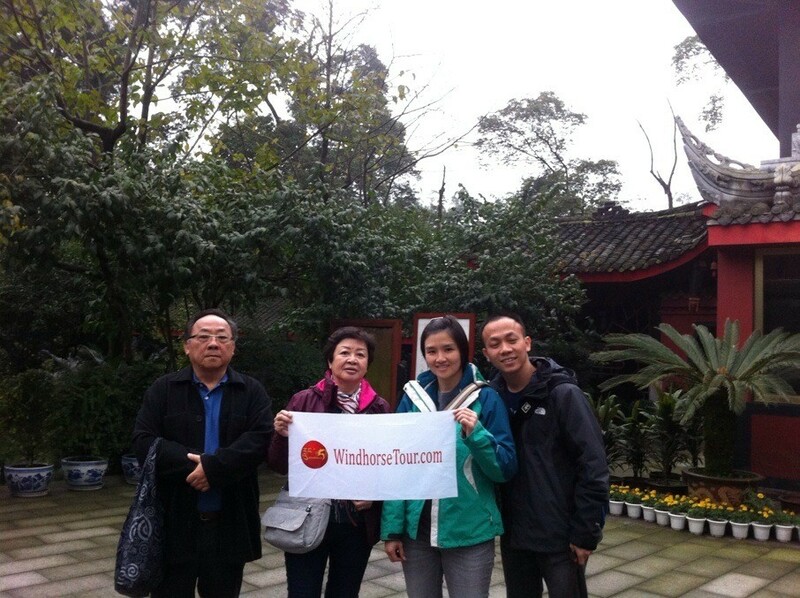 Home » Travel guide » Clients' Testimonials » 2013 Testimonials » 2013-10-22 - P4 - Seik E.
2013-10-22 - P4 - Seik E.
Chengdu City Tour - Jiuzhaigou National Park - Mount Emei - Leshan Grand Buddha Sightseeing. Jiuzhaigou National Park and Mount Emei Sightseeing. The guide Ruby impressed me the most with the obvious love and passion she has for her county, which always makes the trip extra special when the guide obviously loves her own country. Both Ruby and driver Pu act above their required responsibilities and achieved ++. Jiuzhaigou National Park and Mt. Emei sightseeing.